AMDA | AMDA News - The Tale of Two Witches and AMDA! It is no mystery why Wicked is one of the most popular musicals in history, going strong on Broadway for nine years, on London’s West End for five years, with five additional North American seated productions, including two national tours currently crisscrossing the country, as well as several international productions in Japan, Germany and Australia. Wicked has won over 35 major awards, including three Tony Awards and a Grammy Award, with Entertainment Weekly declaring it “The Best Musical of the Decade” and Variety concurring that it is “a cultural phenomenon.” AMDA has had eleven alumni perform in Wicked thus far. The tale of the two witches of Oz, Elphaba the misunderstood girl with green skin, and Glinda the popular blonde. Wicked tells the behind-the-scene story of how these two opposites first became friends and grew up to become the infamous rivals better known as the Wicked Witch of the West and the Good Witch of the North. 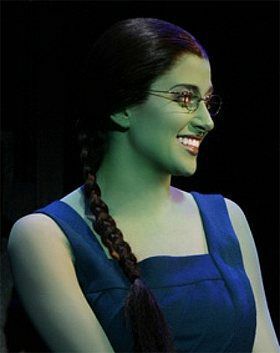 Based upon the novel by Gregory Maguire, Wicked’s music and lyrics were written by Stephen Schwartz and book by Winnie Holzman. 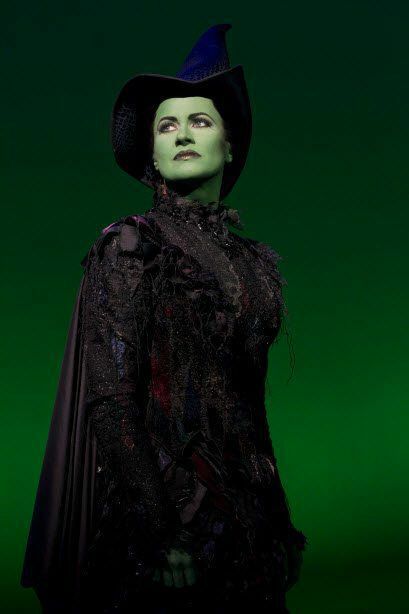 AMDA is delighted that we have had so many of our esteemed alumni perform in Wicked throughout its successful history. 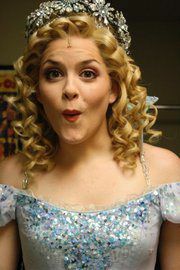 Chandra Lee Schwartz playing Glinda (the good witch) on Broadway. 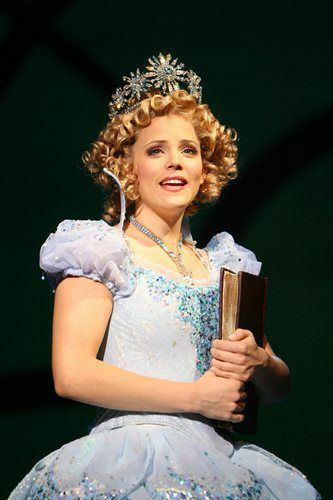 Chandra previously played Glinda in the 1st national tour. 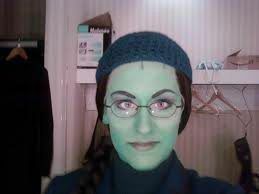 Mamie Parris is currently going green nightly playing Elphaba (the wicked witch) in the 1st national tour. We just had the privilege of seeing Mamie on the LA Campus as she performed just around the corner from us at the Pantages Theatre. 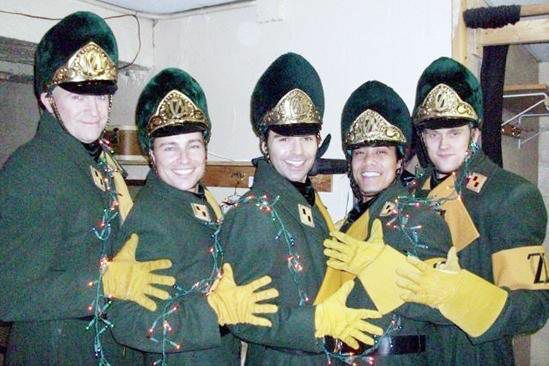 Alexander Quiroga who is currently in Broadway ensemble, understudying the roles of Witch’s Father and Ozian Official. 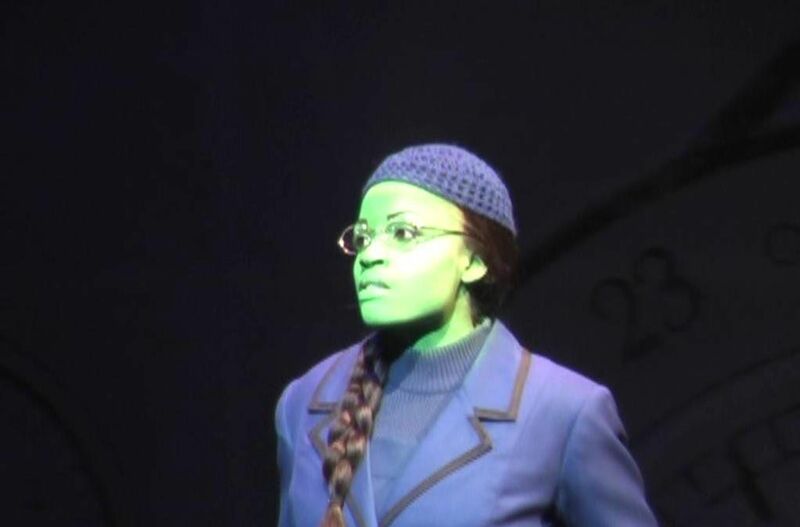 Stephanie Torns just left her run on Broadway in the ensemble (and u/s Elphaba) to perform as the standby for the role of Elphaba in the 2nd national tour. Luis Figueroa is on the 1st national tour performing in the ensemble with fellow alumna Mamie Parris. For further information check out the running blog about all things Wicked and visit the official site of all Wicked productions. 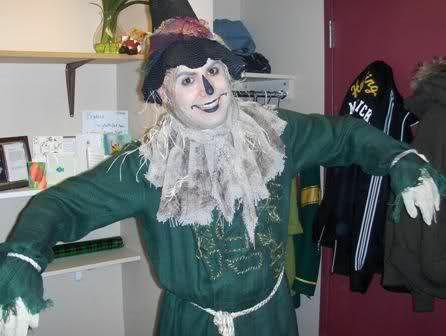 Photos of our AMDA alumni in Wicked.